December 13, 2012. 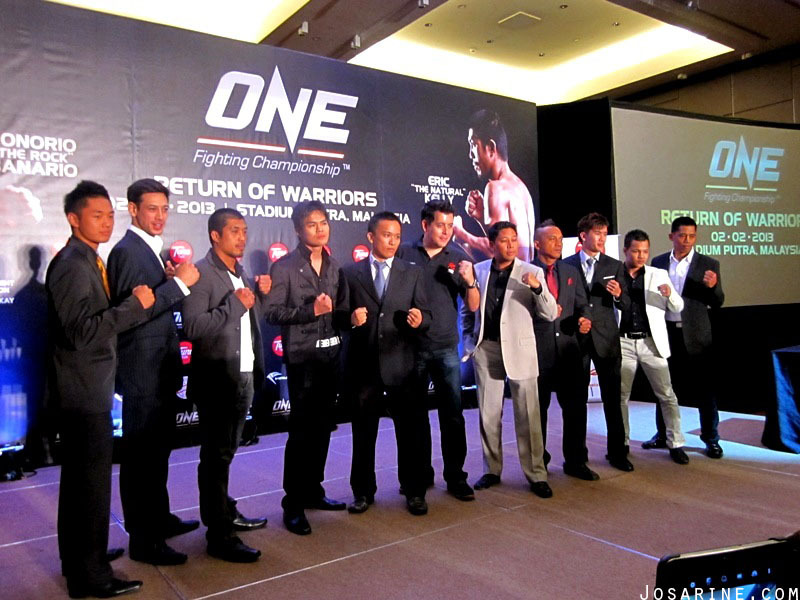 It is official that two of the world class brands have set to lead mixed martial arts in Asia! 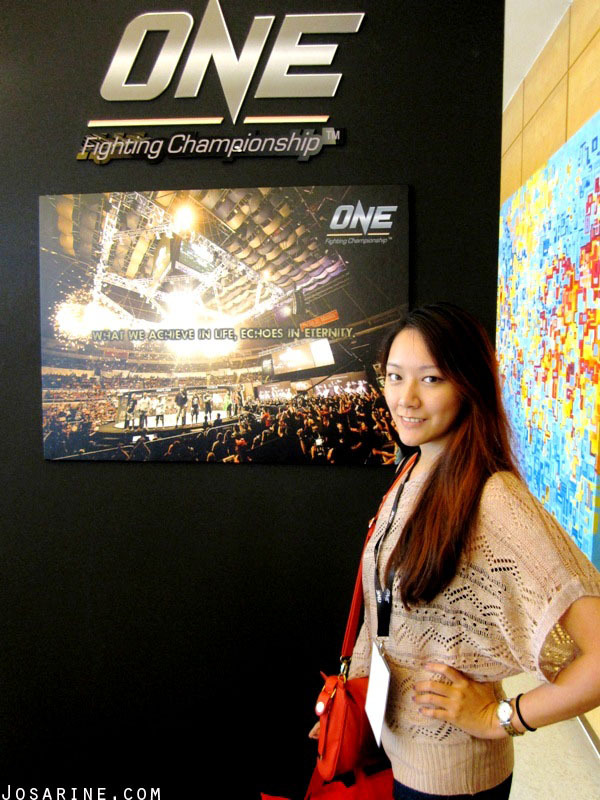 ONE FC (ONE Fighting Championship) announced on this date that Tune Talk is their official telco for ONE FC! Thanks to James who got to know about the press conference via his trainee Tammy, I myself was able to attend, experience and discover the awesomeness of ONE FC (I'm wasn't paid to say this). 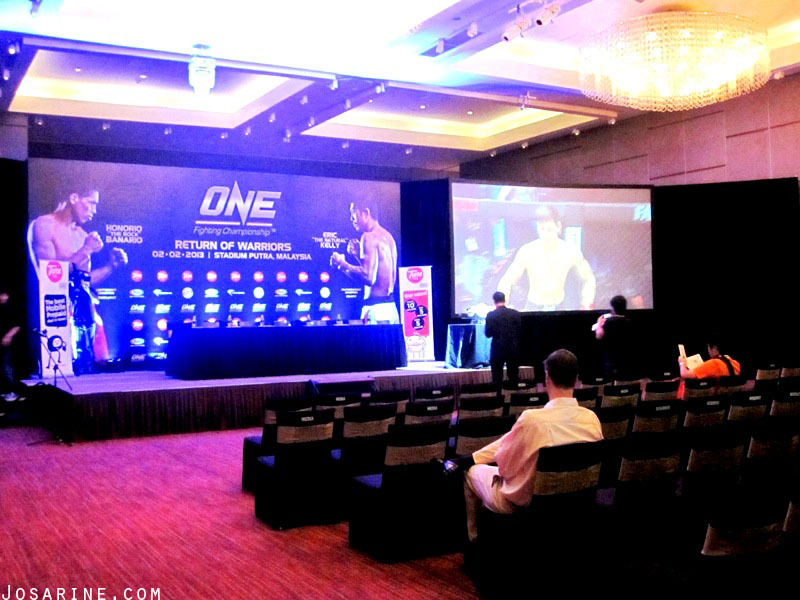 Before the press conference begin, various MMA (Mixed Martial Arts) scenes were shown on a huge screen for viewing pleasure. Even a somewhat typical girl like me who aren't often exposed to such events got my eyes glued to the screen. I was not only attracted to the hot MMA fighters, but also their skills and techniques in winning their opponents. Be prepared as Tune Talk and ONE FC are ready to rule the industry with innovative content and enthusiasm in marketing that will lead world class ONE FC action to MMA enthusiasts and fans of the fastest growing sport worldwide. 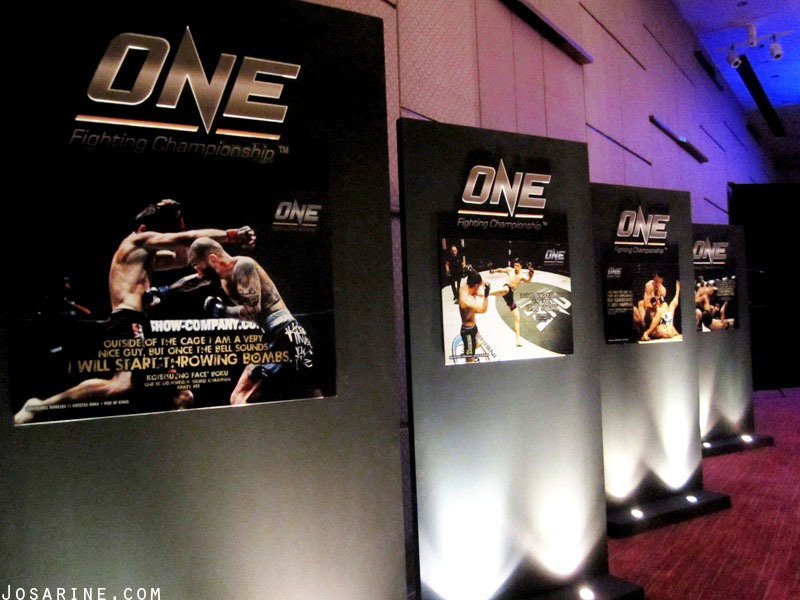 Victor Cui, CEO of ONE Fighting Championship stated, "This is one of the most exciting sponsorship announcements that we've made; this partnership will see the activation of ONE FC content across Malaysia at an unprecedented level". Cui continues, "As a lead up to the biggest fight in Malaysian history in February, ONE FC and Tune Talk will roll out a massive campaign across all media platforms throughout the country. I am thrilled to be working with Tune Talk and the Air Asia family; our partnership signifies another monumental inflection point for the sport of MMA in Asia and ONE FC". CEO of Tune Talk, Jason Lo who some of us have known him since back then as a singer and some of you may have also seen him on YouTube videos by JinnyBoyTv stated, "Tune Talk, the country's fastest growing mobile prepaid service is proud to present ONE FC in Malaysia! MMA, although I believe in quite new in Malaysia, has its own ardent followers here and the number is quickly growing. MMA is a very attractive, crowd-pulling sport and we see a lot of potential in it (indeed). Tune Talk is proud to be associated with MMA, and would like to be the first to help develop the sport locally." The ambassador that has recently been signed for ONE FC is non other than AJ Lias Mansor aka "Pyro" in hope of making MMA a prominent sport in Malaysia while working actively with him and his team. This partnership between ONE FC and Tune Talk would also be a good way to give added-value to Tune Talk Mobile Prepaid to them. 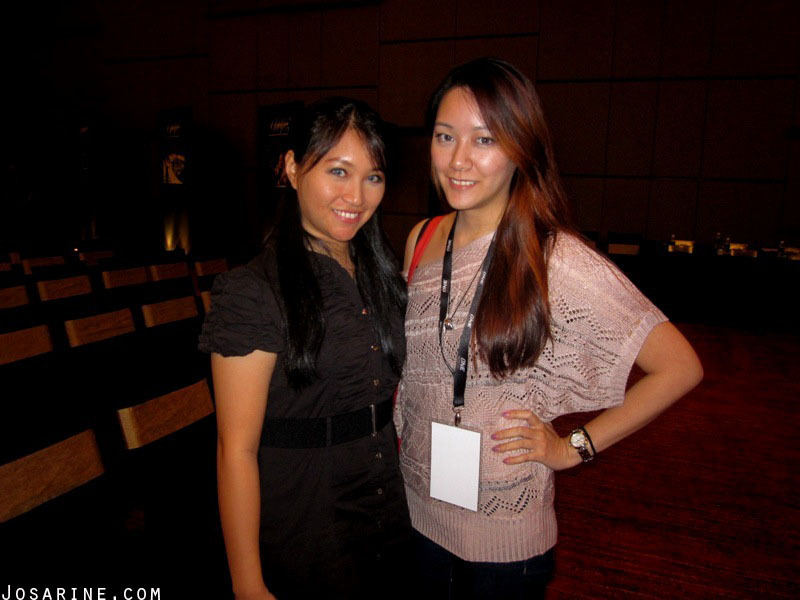 ONE FC will increase the viability of Tune Talk with the core demographics of Malaysia and both look forward to working with each other in the years to come. 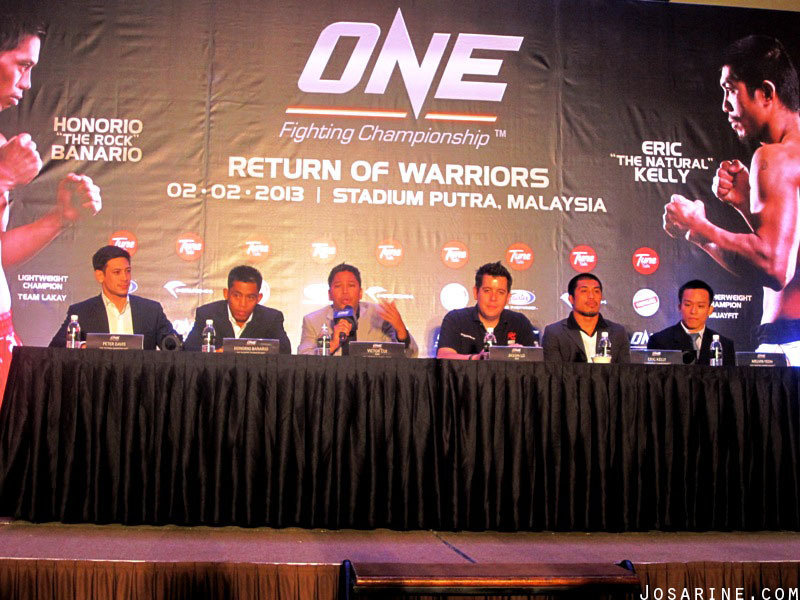 ONE FC will be returning to Kuala Lumpur, on the 2nd of February 2013 at Stadium Putra (can't wait!). 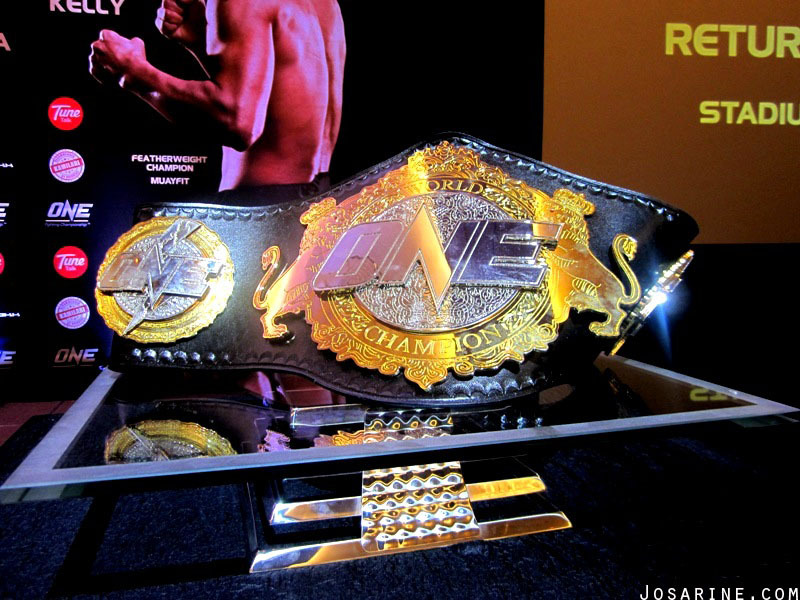 The fight card will once again feature of course, the world champions, Asian fighters, and top local Malaysian fighters. Tune Talk was officially launched in August 2009 providing super low calling rates and exciting incentives to the undeserved segment of Malaysian market. Due to their philosophy of dedication and hard work, Tune Talk has risen to success in a snap of a finger. Do know that this partnership is just the beginning of Tune Talk's plans for MMA in the region.